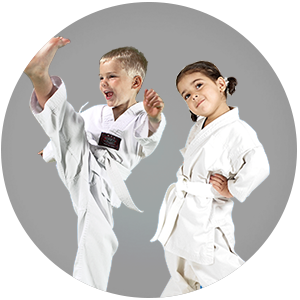 The good news is that at USA KARATE in Memphis, our kids martial arts program is the perfect companion to help you raise a strong, confident leader, teaching confidence, focus & self-defense skills. 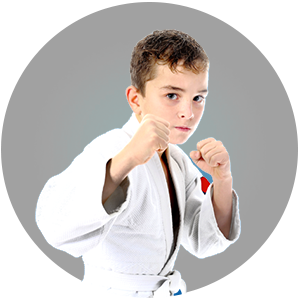 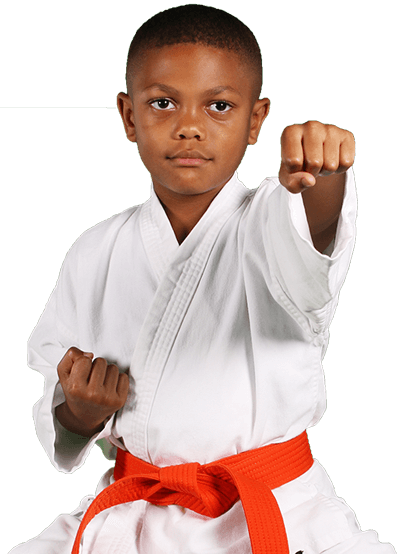 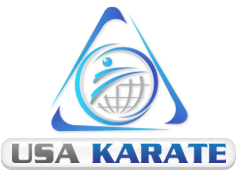 Let USA KARATE help you equip your child for success in the real world. 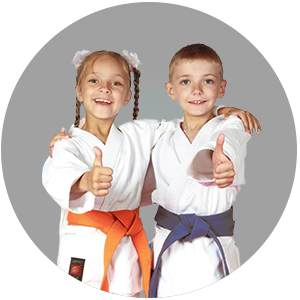 Our Pre-School program is ages 4-6, Pre-Teens is Ages 7-12, while Teen classes are ages 13-17.